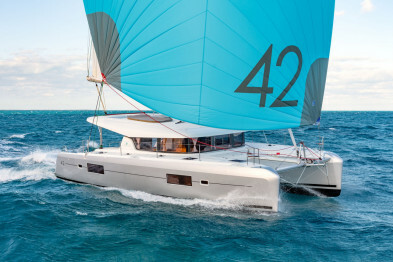 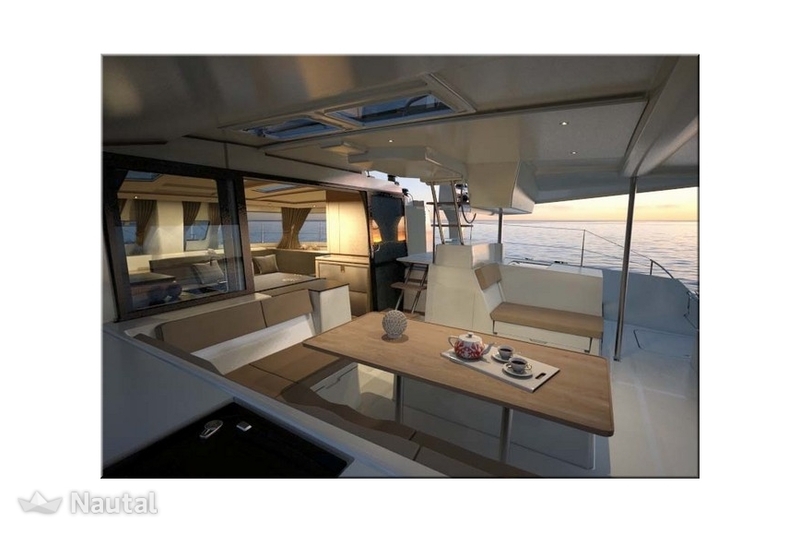 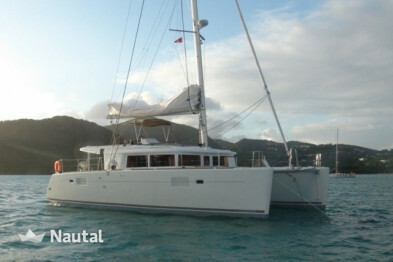 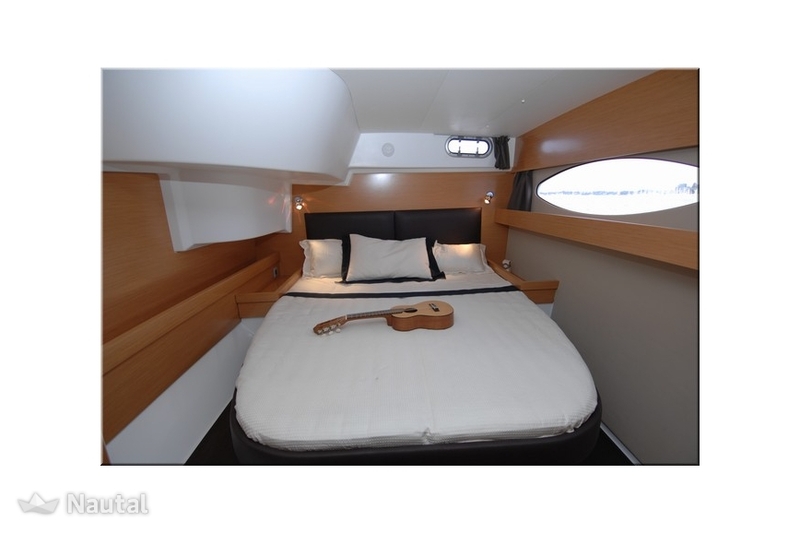 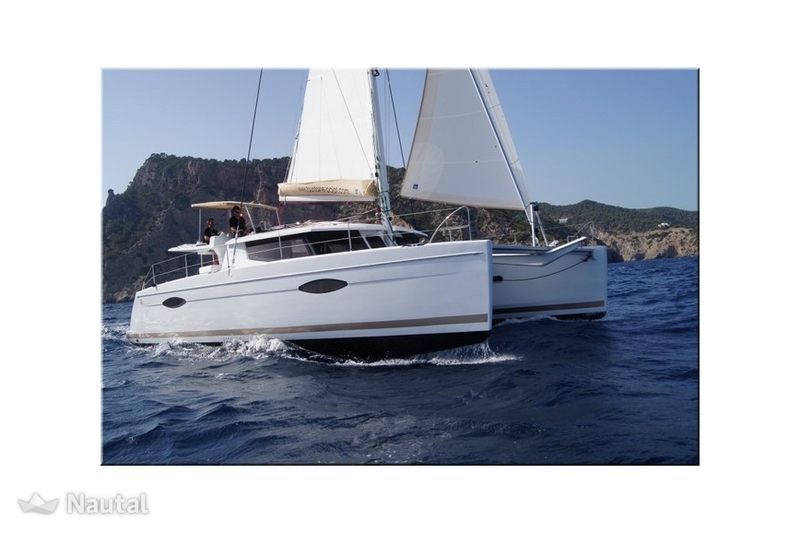 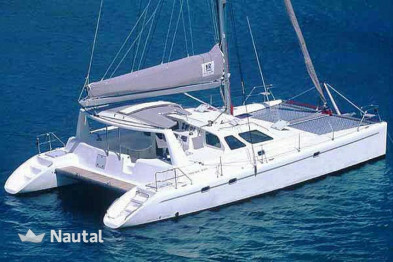 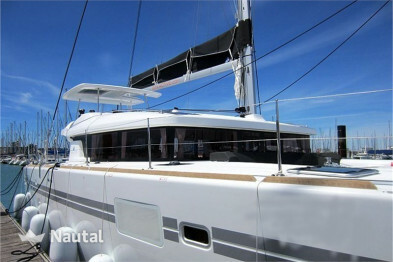 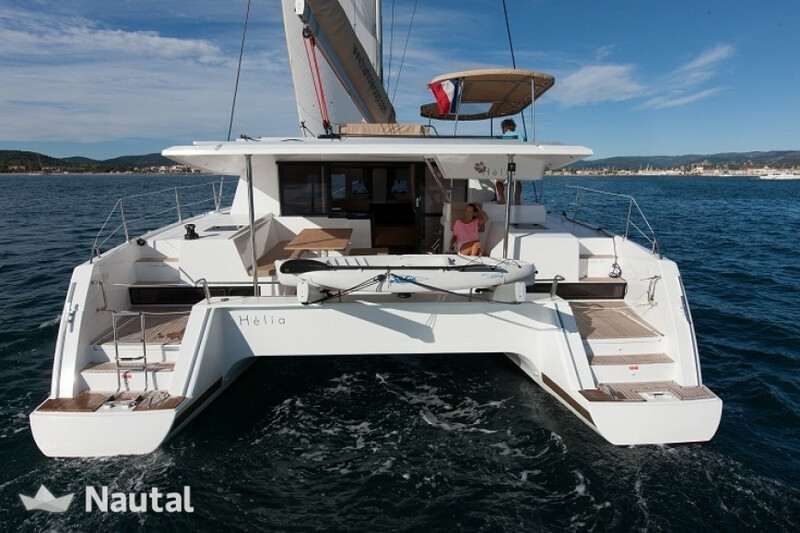 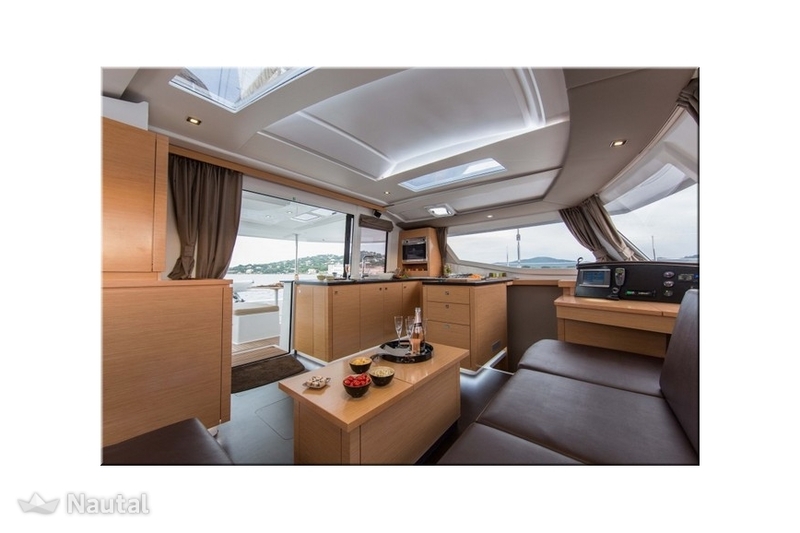 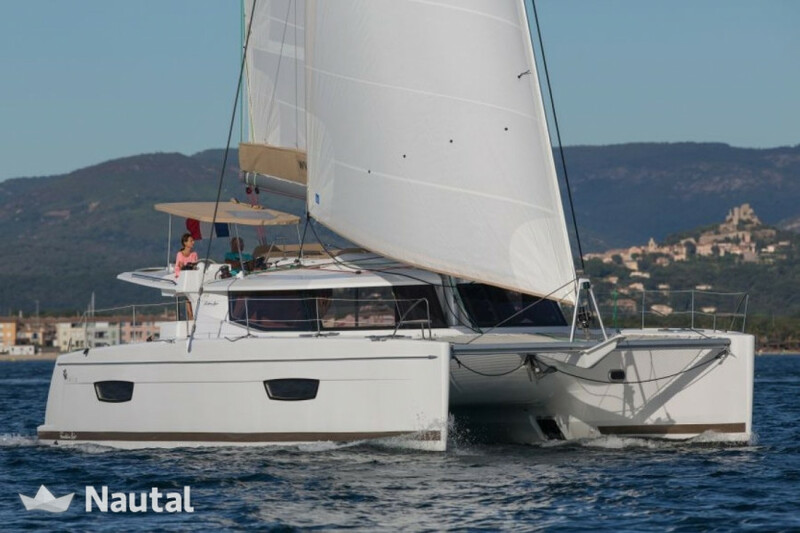 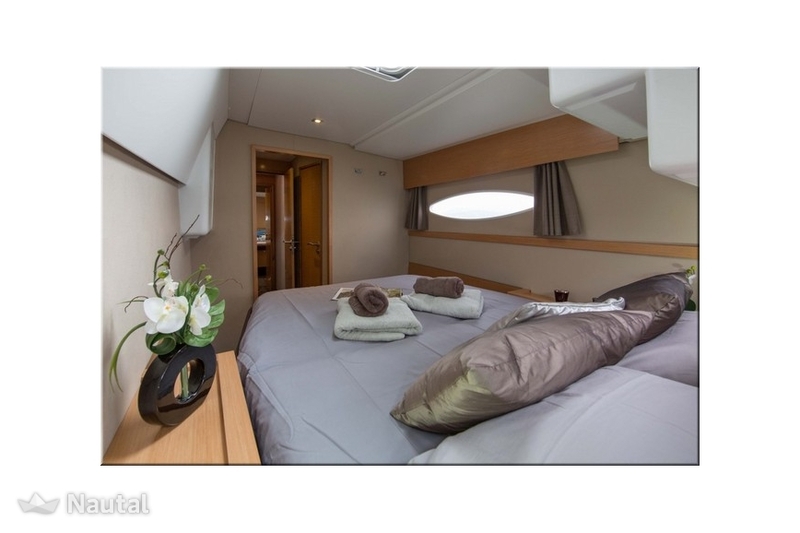 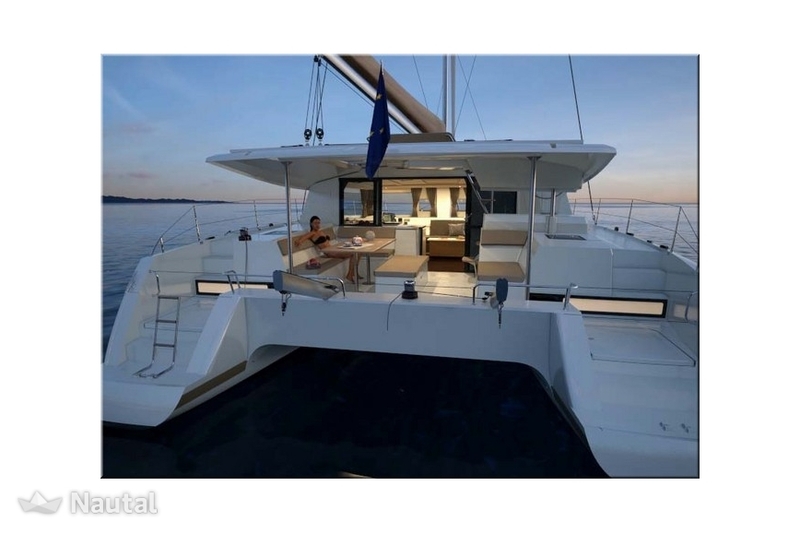 Catamaran Helia 44 for rent in Palma. 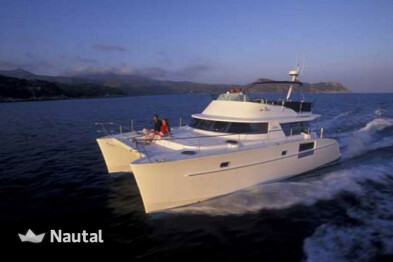 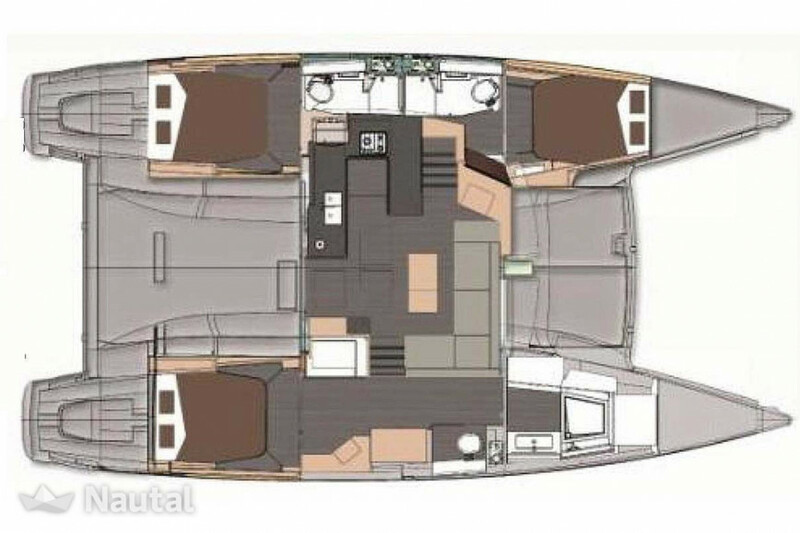 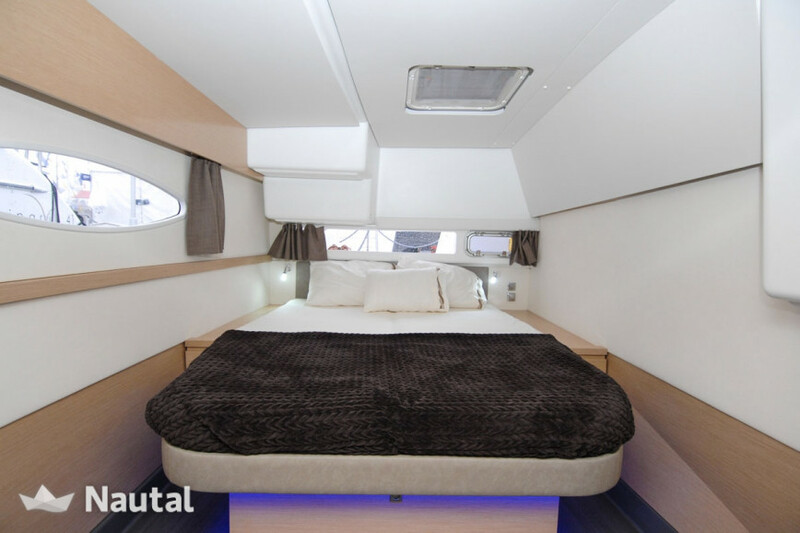 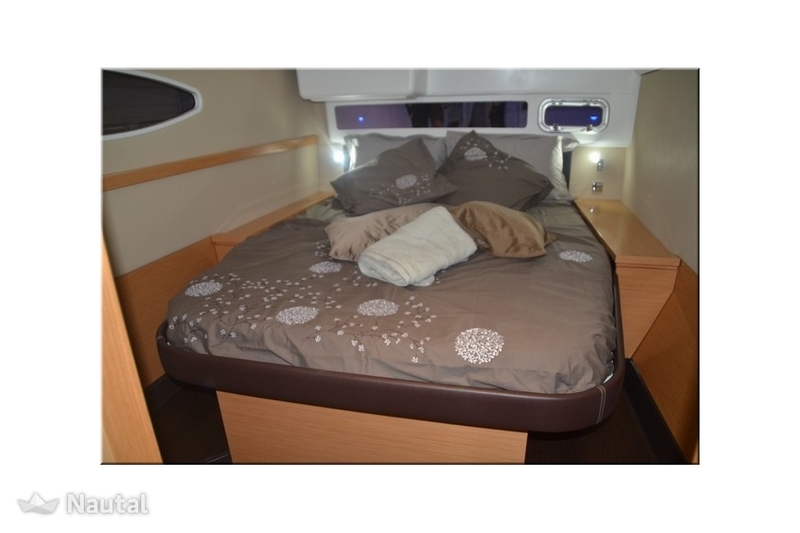 Owner version: 3 double cabins and comfort on board. 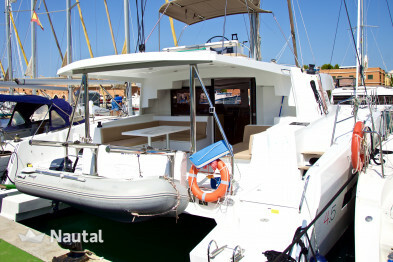 Special discount 35.00% From May 11, 2019 until May 18, 2019 (discounts cannot be combined) . 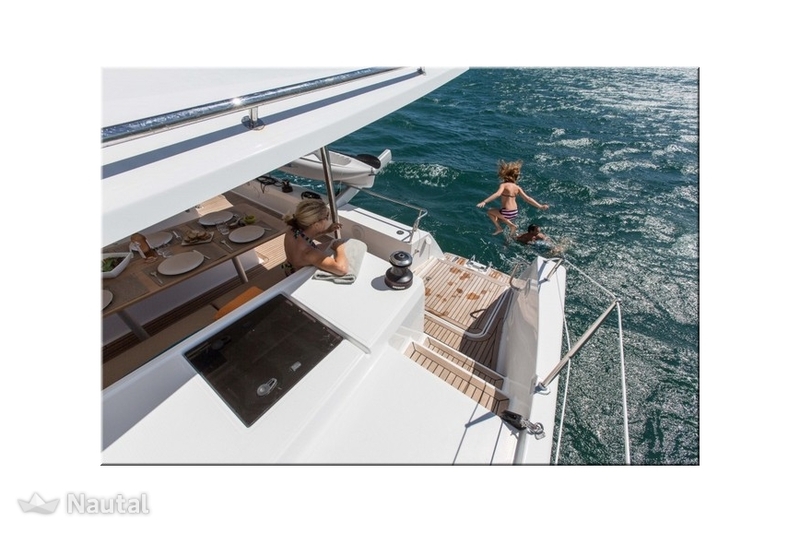 Last minute discount 50.00% for bookings made less than day before charter| Last minute discount 50.00% for bookings made less than days before charter (discounts cannot be combined) . 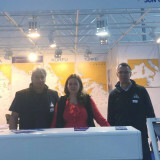 Anything else you would like to tell Kathrin ?